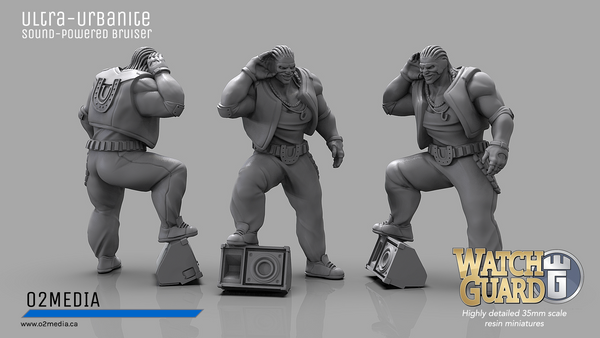 [COMMERCIAL] WatchGuard superhero figures coming soon! Hey folks, I haven't been as active on the boards and with my hobby time because I've been working on some big things of my own. 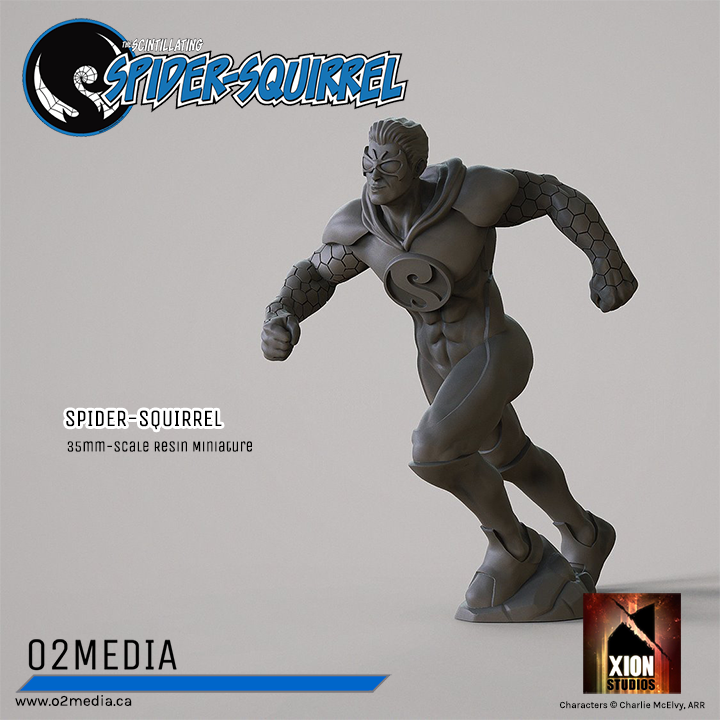 Following our recent license announcement with Xion Studios, which lets us play in their amazing "WatchGuard" universe, o2media is very excited to showcase our first two figure sculpts: The Scintillating Spider-Squirrel and his partner, Trash Panda! 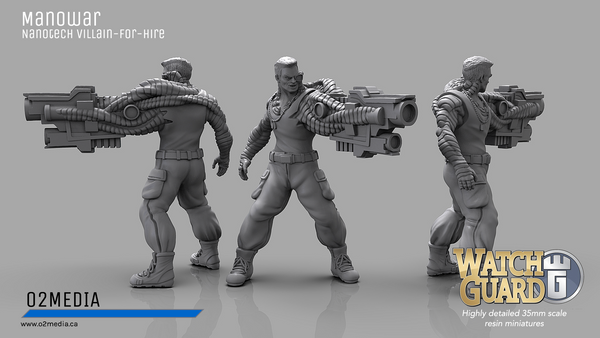 These 35-mm scale figures will be cast in resin and each model will include a profile card for use in the fabulous tabletop superhero skirmish game Super Mission Force, by Four-Color Studios. Thanks to Scott for granting us permission to use his great rules. 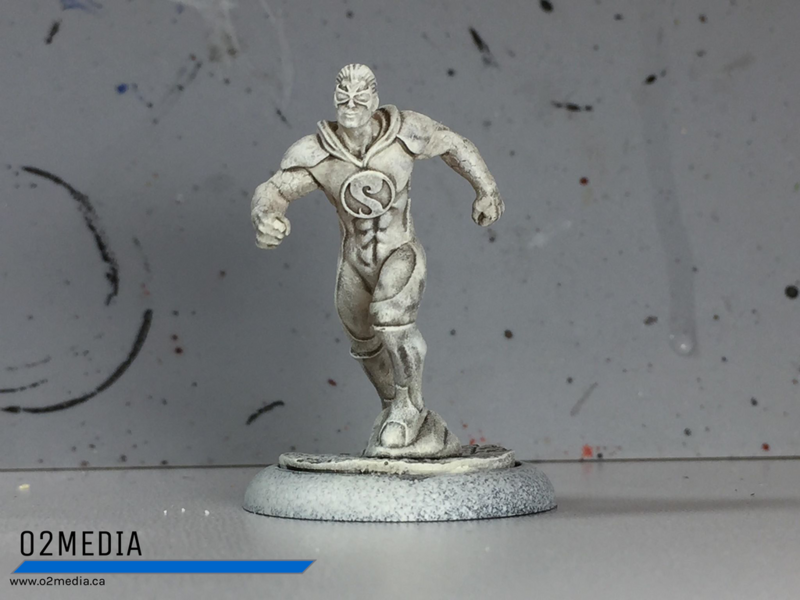 These two models will be available in Q4 2018. 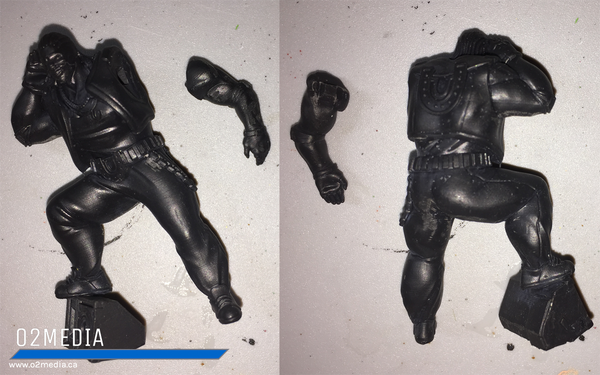 Re: [COMMERCIAL] WatchGuard superhero figures coming soon! 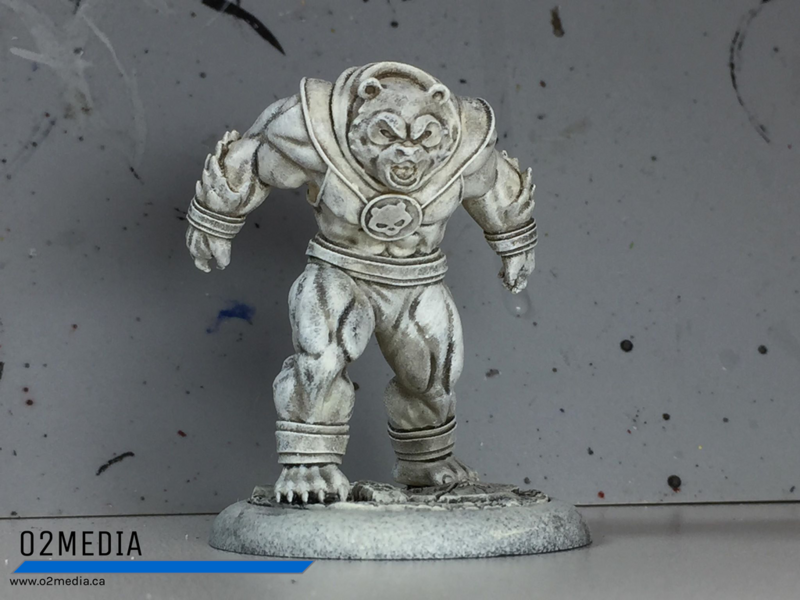 Can't wait for these and other minis in the range to be released. And here's a look at a set of master minis. 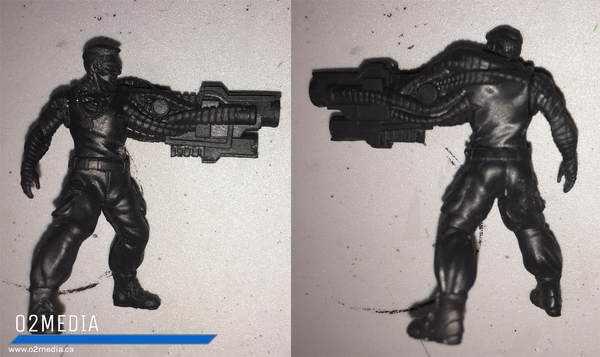 They've been primed, washed and given a drybrush to help the detail show up. Excellent looking minis. Not my genre but I can see them getting snapped up! Thanks very much. We are certainly happy with them. 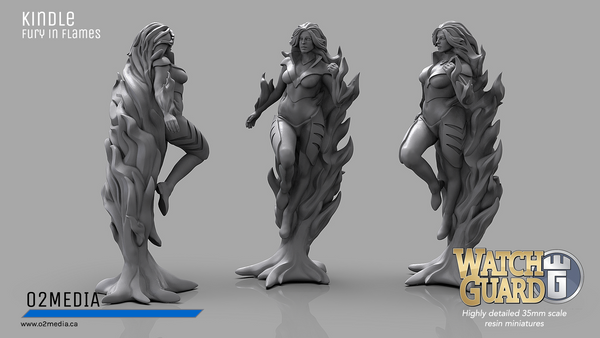 We have more in the works as well. 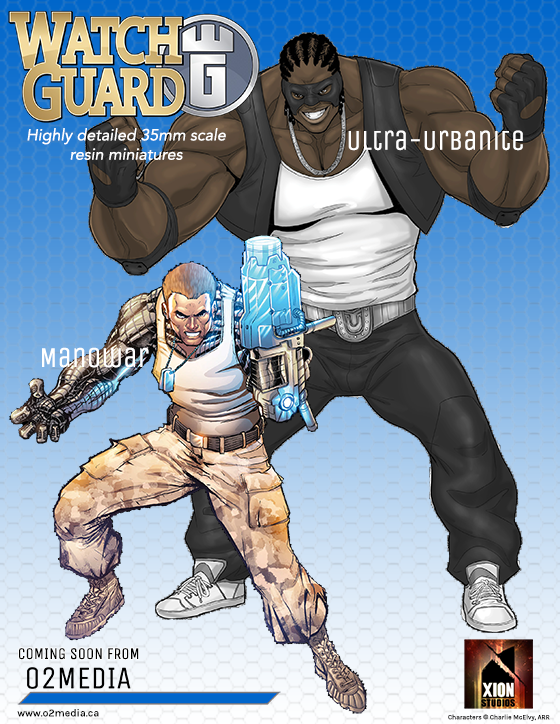 As Spider-Squirrel and Trash Panda go out for casting and printing, I wanted to share a teaser for the next two characters we'll be bringing to the tabletop: Manowar & Ultra-Urbanite! Looking forward to these next additions. 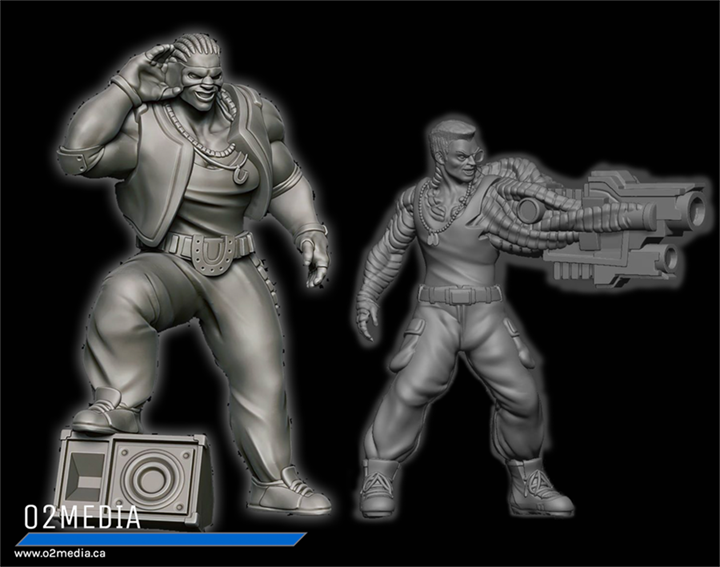 Here are the 3D renders and printed masters for Ultra-Urbanite and Manowar! Cool figures. Trash Panda is my favourite. He's my favourite too...so far. 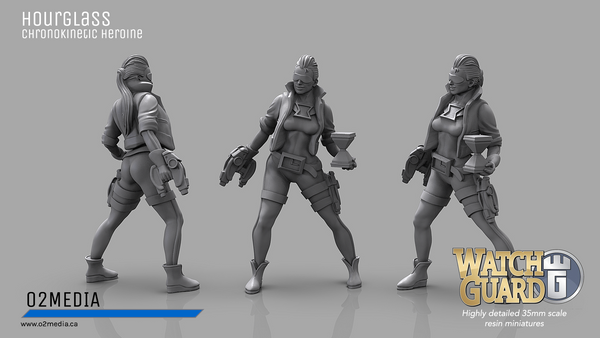 I hope a few of the upcoming models will be equally of interest! More great additions in Ultra-Urbanite and Man of War. Our first models have gone into casting! I'm very excited. 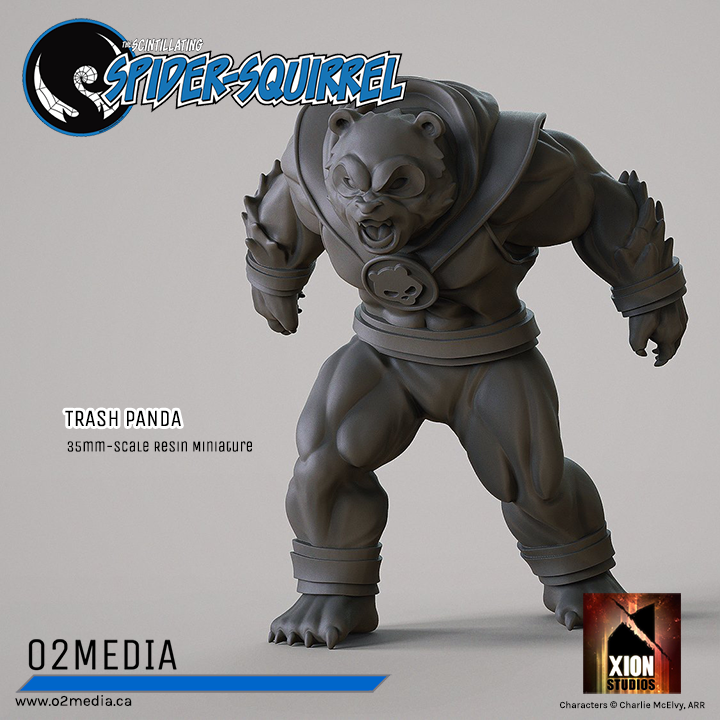 Will the first wave include Spider-Squirrel and Trash Panda as well as the four above?